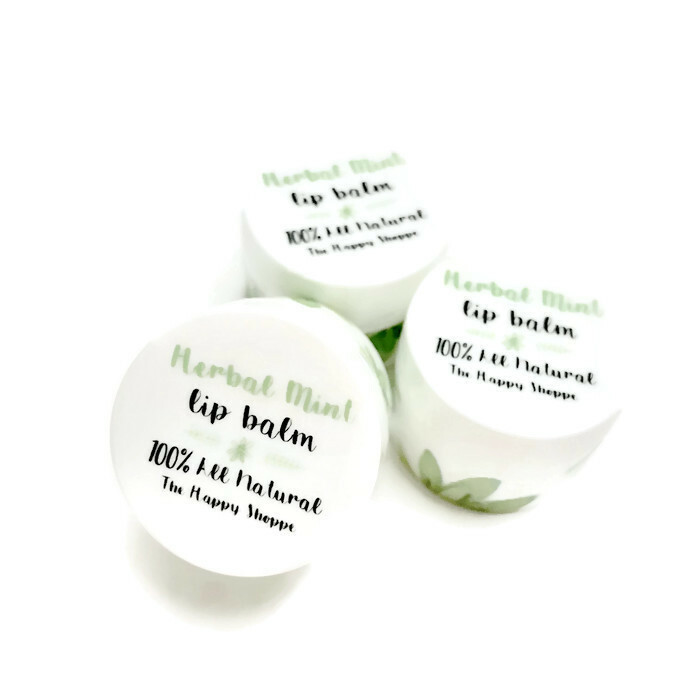 100% All Natural Lip Balm with essential oils & peppermint extract. 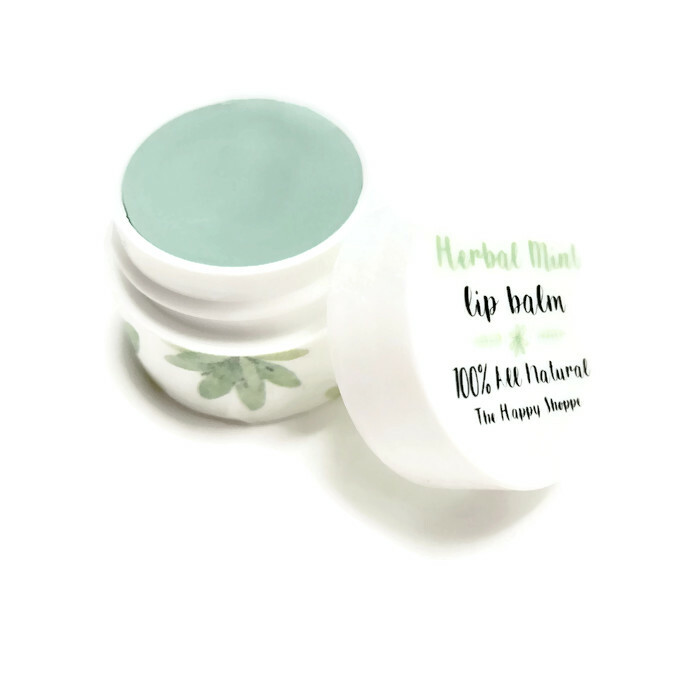 Perfectly refreshing to combat the summer heat while moisturizing your lips! Packaging designs may vary due to all lip balms being handmade with love and artistically created! **FREE shipping in the US!